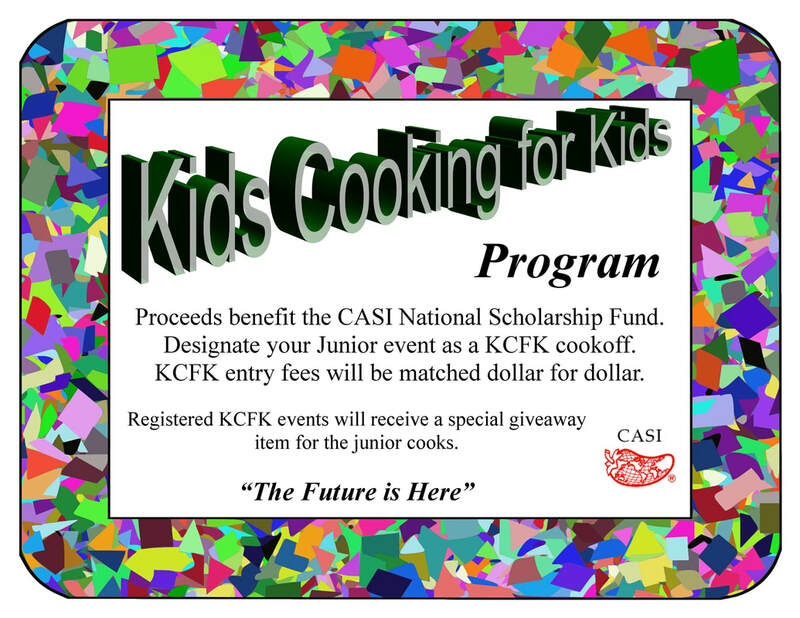 CASI is privileged to have some very special donors that will match dollar for dollar all entry fees for the authorized designated "Kids Cooking for Kids" events. All donations will benefit the CASI Scholarship Program. Contact CASI Executive Director, Keith Karaff, for details.